Added on March 20, 2019 by Eme. The two week residency at Qtheatre at the Joan Sutherland Performing Arts Centre was one of my most favourite projects I have had the pleasure to be a part of. 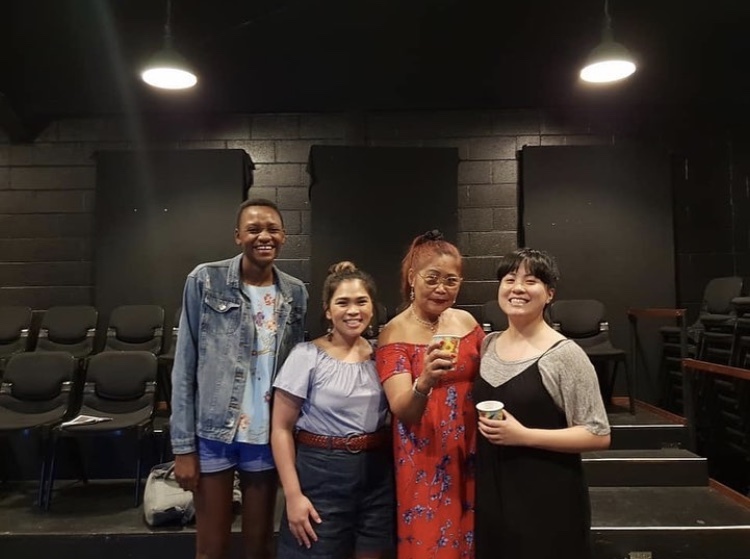 Thank you to kapatid, Jules Orcullo for your incredible storytelling in theatre and sharing the stories that run through our interconnected lived experiences with Kapwa. Twenty One Sixty Five is continuous in its developing stages. Please get in contact if you would want to be involved in sharing stories together over food.